Saji Darwish was killed by the Israeli Army yesterday with a bullet to the back of his head. He was a media student at Birzeit University. He was 18 years old. 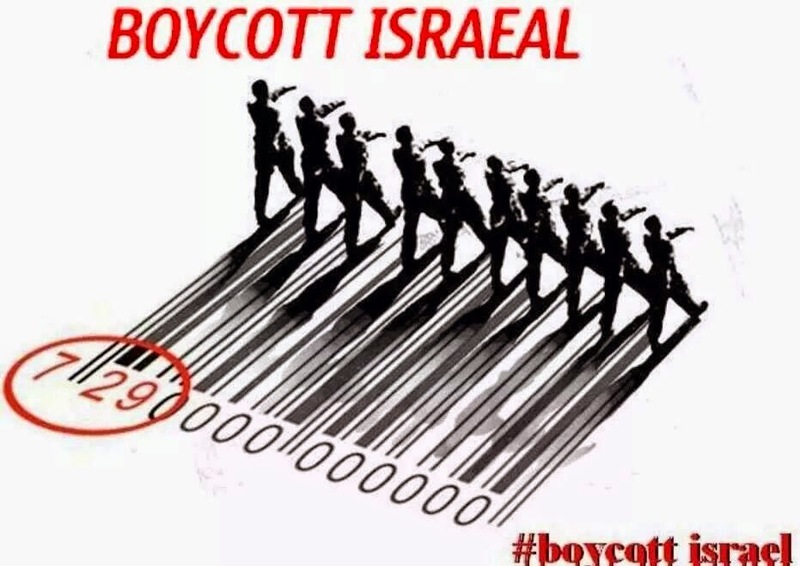 I call on everyone to boycott Israeli goods and furthermore to take an active role in ensuring they are not sold in Ireland.